Thomas Counts was born in Stidham, Oklahoma in 1935 and moved to California in 1941. Raised near Bakersfield, California he attended Sunset Elementary and Arvin High School. In 1951 He accepted the Lord as his Savior and was baptized, and surrendered to preach in May of 1955. In 1956 he moved to San Jose and attended San Jose State College. In 1961 he moved to Southern California and attended California Missionary Baptist Institute and Seminary where he received his Bachelor of Theology degree, and then received his Masters and Doctorate from Fresno Baptist College and Theological Seminary. He was licensed to preach and Ordained in 1962 by the Pico Rivera Missionary Baptist Church, Pico Rivera, California. 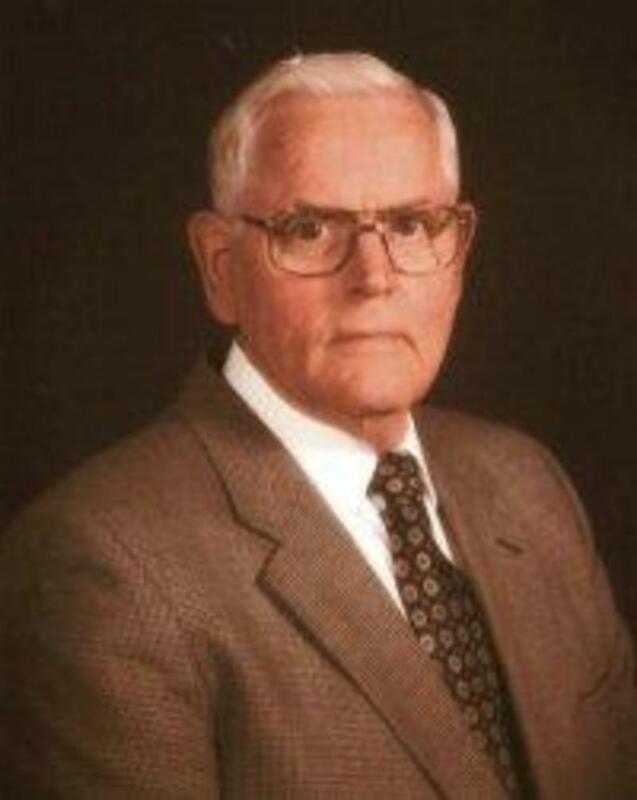 He pastored the First Missionary Baptist Church of Buena Park, California; Cypress Missionary Baptist Church, Sacramento, California; First Missionary Baptist Church in Antioch, California; New Hope Missionary Baptist Church, San Jose, California, and in 1984 moved to Bend, Oregon to be the Senior Pastor of the First Missionary Baptist Church and President of Northwest Baptist Institute and Seminary. He continues to serve as Senior Pastor of the church.